Sharane Calister is the 24-year-old singer from Des Moines, Iowa competing on Season 14 of The Voice. She was originally on Team Alicia but then was stolen by Adam Levine. Sharane most recently sang “Never Enough” by former The Voice finalist Loren Allred (also of Team Adam). America voted her through to the Top 12. Now Sharane is vying for a spot on the Top 11. She says she’s looking forward to surprising everyone with a pop/R&B song. Before her performance, Sharane spoke with her local NBC station back home (see clip below). When asked what’s the difference between being on Team Adam and Team Alicia, Sharane said “It’s definitely different working with Alicia than Adam.” She explains, “With Alicia it’s more like my A-game. I have to sit up straight.” And with Adam, “He’s like your best friend. 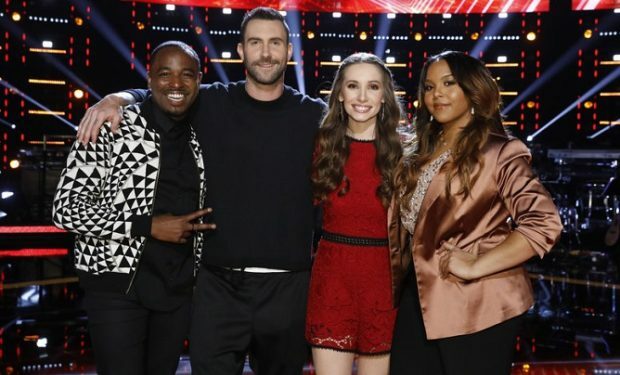 He was literally at my rehearsal he’s in sweat pants and eating chips.” Sharane mentioned that both coaches were calm and “they know how to help you.” The Voice airs Mondays and Tuesdays at 8pm on NBC. 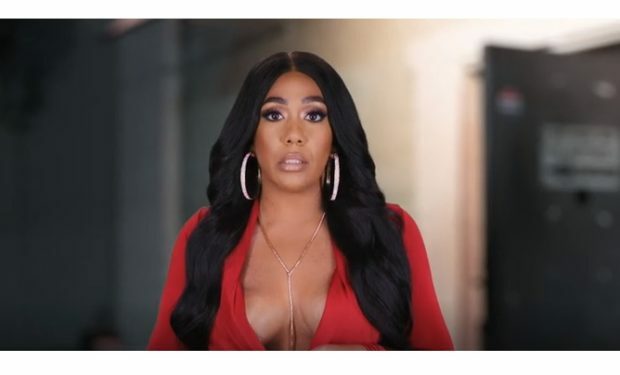 Who Is Keely Hill, Shooter’s Friend on ‘Love & Hip Hop: Atlanta’?